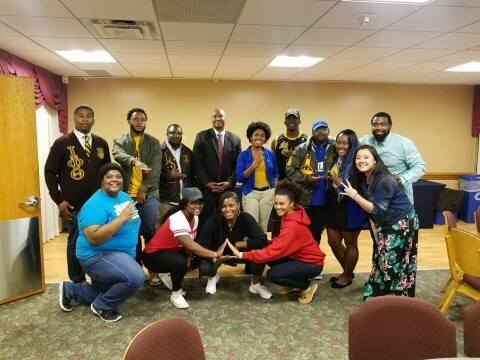 The Beta Omicron Omega and Eta Nu chapters, along with the ladies of Sigma Gamma Rho Sorority, Inc., hosted an event for #MuchMoreThanAHashtag on Jury Selection on Founders Day, September 19th. The event's guest was Frank Walker, criminal defense attorney from Pittsburgh. For more information on the Beta Omicron or Eta Nu chapters, please visit ACR Iotas. 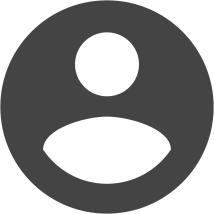 For more information on the #MuchMoreThanAHashtag Initiative, click here to see our Service Initiatives. 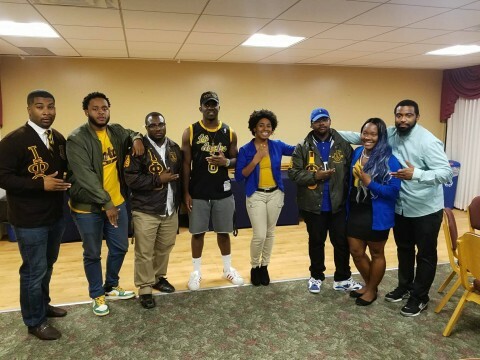 Members of Iota Phi Theta and Sigma Gamma Rho posing at event.